Time to reviews my favourite purchases of the season! I like to do this to give me an idea of what I might like to try and bag in the sales! It goes without saying that top of the list it's footwear again! For me it is definitely the shoe, boot or trainer (for me in most cases!) that makes the outfit. 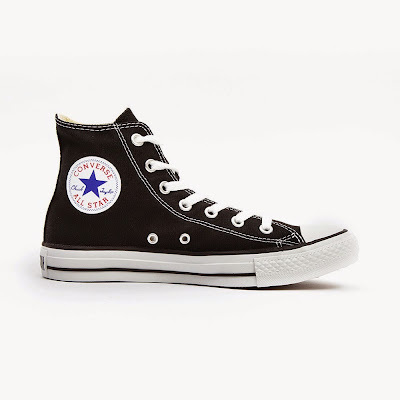 I am totally in love with my black Converse hi-tops and I have worn little else since I got them about a month ago. They are such a classic, they do go with everything, hence I've been wearing them practically everyday!! 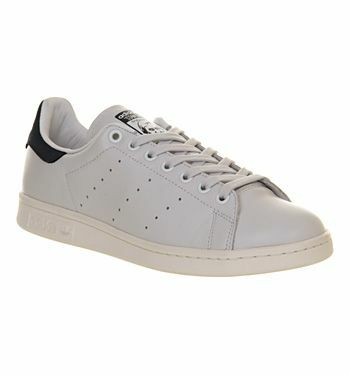 On the odd day off from my Converse I tend to wear my other footwear love, my Adidas Stan Smiths. Wearing these at the moment is weather permitted as I hate being cold so tend to only bare the ankles on the milder days! These are another classic and have been brilliant for pulling together more than a few outfits from some of the pieces featured below! What I do love in Winter are my coats........as you know I have quite a few! Your coat and your footwear are generally all people will see of your outfit! 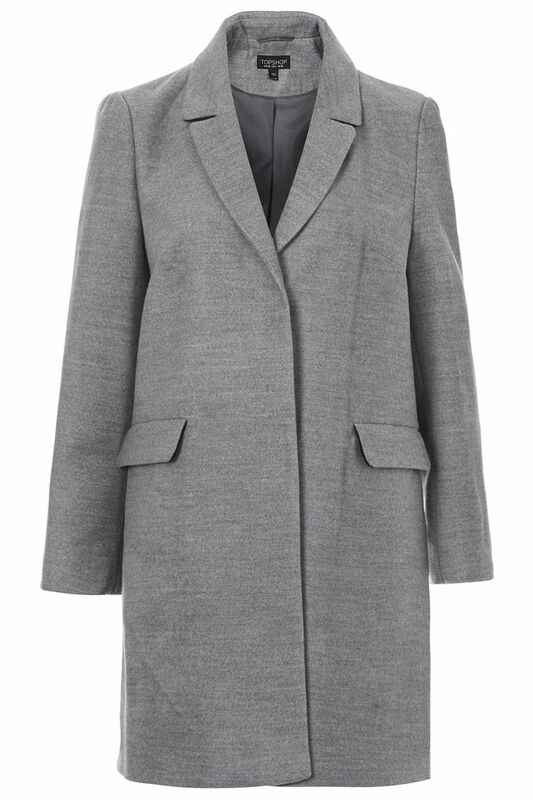 This grey Topshop coat has been my favourite this season. I love the colour, it's been a great neutral for me. I tend to wear a lot of black at this time of year and this coat has been great for mixing things up a bit and getting me out of the darkness into a few lighter things! I love it with navy and it is great with the Stans! 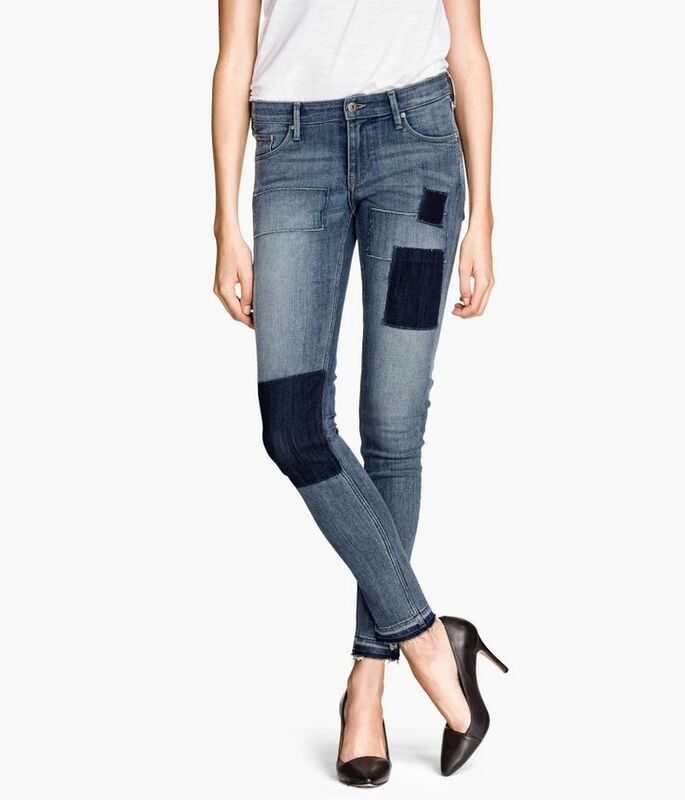 And of course the Stan's and the Topshop coat have looked brilliant with these H&M patchwork jeans. Now admittedly these jeans aren't the most comfortable jeans I own but I think they look the business and they have been brilliant for pulling together some of the navy pieces I have to make up some of my favourite looks. Last of the top 5 had to be the Zara sweater.....I love this! 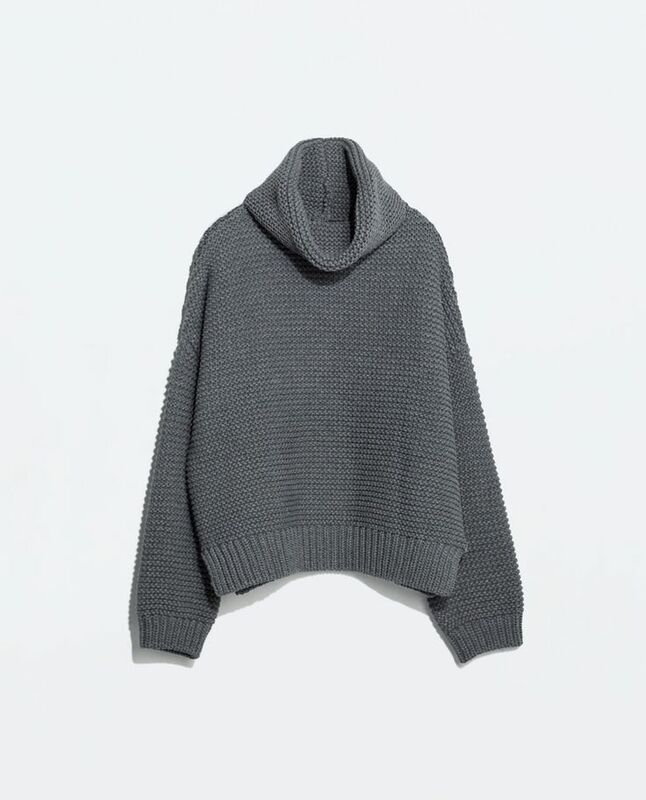 Such a lovely chunky knit, I love the colour and again I have loved wearing it with the H&M patchwork jeans and the Stan's! One of my other favourite outfits has been this sweater with the sparkly H&M harems and the Converse.....it is so versatile!! So, there it is, a round-up of my best purchases so far this season. I've been trying to think of anything that I've bought that's been a bit of mistake and hand on heart I can honestly say I don't think I've made any mistakes, everything I've bought so far has earned it's place in my wardrobe. Will this exercise help me at all when sale time comes? Not really, it's just proved that I don't really need anything as everything I have is working perfectly well together! I did fancy trying to bag a faux fur......H&M have let me down big time as the one I ordered appears to have got lost in transit....but hey, I'm not too devastated so maybe I don't want one as much as I thought I did. I think I would like some more chunky knits.....but how many does a girl need?! Definitely no further shoe purchases required! Hmm what's left to buy? Not a lot! The Husband is breathing a sigh of relief anyway! So let's get onto what I've been wearing this week.....quite a few of these key pieces in play here! Do you do a season *reccie* to see what's worked and what's not?! What have been your favourite purchases.....I am looking for sales purchase inspiration here! Is there anything you are hoping to snag in the sales? As always I look forward to reading and responding to your comments!